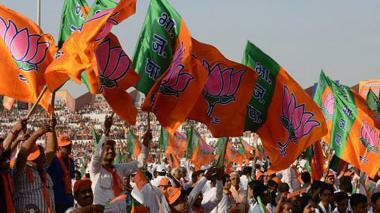 The “Great Indian Election” is in full swing and the model code has taken the centre stage. 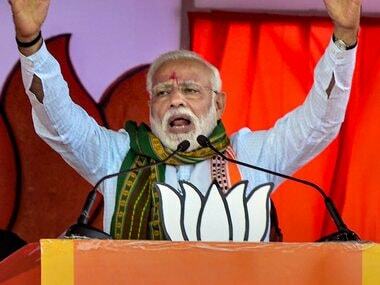 Reports of violations are coming in every day, with two cases involving Prime Minister Narendra Modi and one involving Uttar Pradesh chief minister Yogi Adityanath making the headlines. So, what is the model code of conduct? It is a set of behavioural guidelines for political parties and candidates for peaceful conduct of elections, equal opportunity during campaigning, right to peace for citizens and decorum. The guidelines also aim to prevent malpractices, corruption and misuse of government machinery by the ruling party, etc. 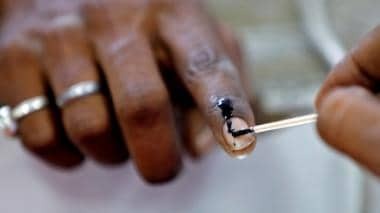 It is a voluntary code of self-discipline evolved by political parties and facilitated by the Election Commission (EC). Since it is not an Act passed by Parliament, it’s not judicially enforceable. The only action against a violator is in the form of an advice, a warning or censure. No punitive action can be taken. No wonder, many consider the code as toothless. That, however, is not true. Its moral authority far outweighs its legal sanctity. Political leaders are scared of inviting a notice for a violation, as it creates negative public opinion. Besides, unlike the legal processes, its impact is instant. The legality of the code has been judicially tested. Its first judicial acceptance came in 1997, when Punjab and Haryana High Court gave EC the power to enforce the code from the day it came out with the schedule to the day when final results were announced. “Such a code of conduct when it is seen that it does not violate any of the statutory provisions, can certainly be adopted by the Election Commission for the conduct of free and fair election, which should be pure as well,” the judgment said. Four years later, the Supreme Court upheld the verdict but said there should not be a gap of more than 21 days between the declaration of dates and the poll notification. There is a growing demand that the code be made into a statute so that it is judicially enforceable. This demand is made by both, those who think the code is toothless and those stung by its force. How political leaders view the code has different flavours. Two prominent examples come to mind. During a by-election to Goa’s Cortalim assembly constituency in May 2012, we heard that chief minister Manohar Parrikar was planning to induct the candidate into his council of ministers. The commission thought it would disturb the level playing field and “advised” Parrikar to defer the move. An angry chief minister called me and argued that it was his constitutional right to induct any minister, any time. I agreed he had full constitutional right to do so but said it was EC’s “advice” that he put off the decision. To Parrikar’s credit, he not only accepted the advice, but remarked that he “bows to the moral authority of the model code of conduct, which should take precedence over his constitutional right”. What a shining example of statesmanship! In contrast, while campaigning for his wife, law minister Salman Khurshid announced that the Congress would double the reservation for the minorities in government jobs. The BJP complained of a serious code breach. 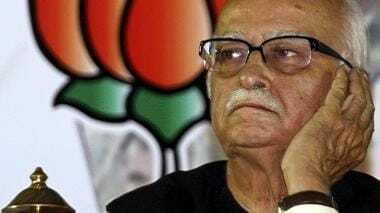 Khurshid’s statement also invited condemnation from the media and civil society. Even EC was not spared even after it censured the minister. They thought the punishment was not adequate. Some went to the extent of calling it a fixed match. They missed the point that the code is not a law but just a voluntary code and “censure” is the most EC can do. What some thought was a toothless act, stung the minister, as he stood convicted and punished with “censure” with no appeal. Soon after, the parliamentary standing committee on personnel, public grievances, law and justice, sought to make the code a part of the Representation of People Act. But, for many political analysts it was a thinly disguised ploy to divest EC of its powers and transfer the code to the judicial domain. The move was dropped after the noise in media. Though short, the election period is charged and packed with incidents. Legal battles over code violations are bound to linger for years, rendering the exercise futile. EC feels its effectiveness is in its instant impact. It works much like the fire brigade: dousing the fire immediately. It is important to remember that certain provisions of the code are part of the statutes such as the Indian Penal Code, 1860, Representation of the People Act, 1951 and Code of Criminal Procedure, 1973. The action under code does not preclude legal action under the relevant laws. It is not without reason that the world looks at our unparalleled elections and unique conduct code with wonder. It is not just a model code, but a moral code. EC just needs to enforce it strictly. Since the party in power is often the biggest offender, the commission must come down heavily and visibly even if the highest leadership is involved.